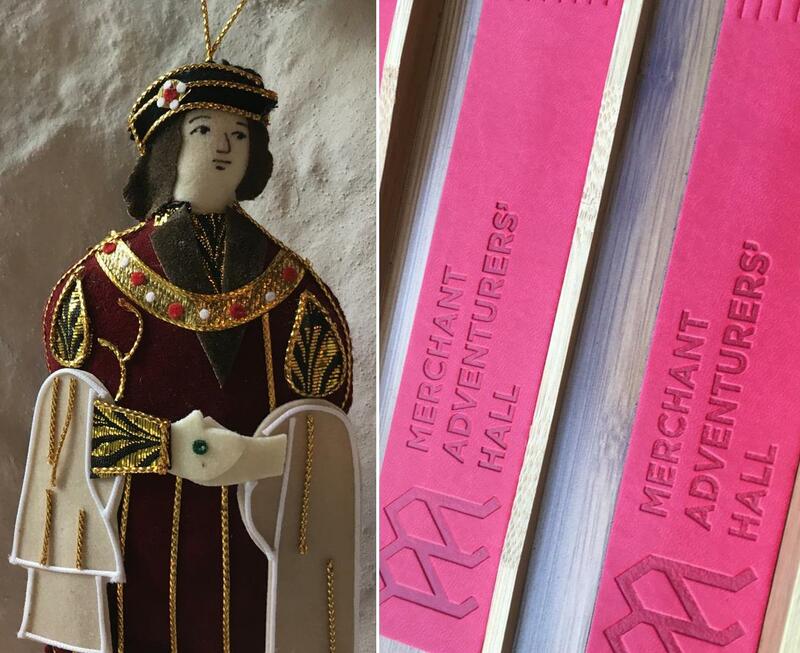 The Merchant Adventurers’ Hall gift shop is a new and exciting venture which reflects the entrepreneurial spirit of the company whilst promoting the rich tradition of trade and commerce within the city of York and further afield. 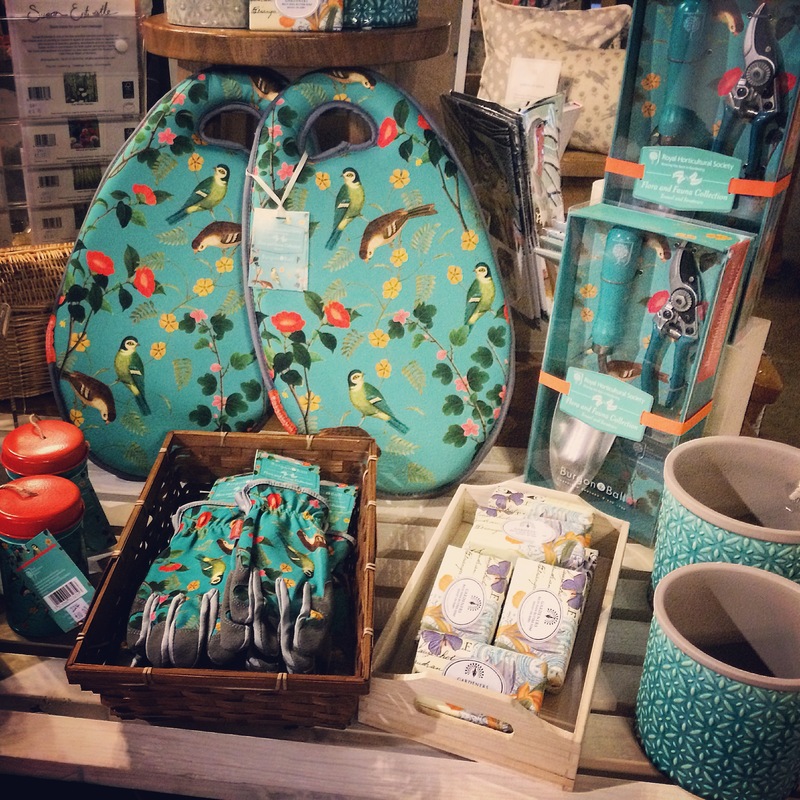 Our gift shop is the perfect place to pick up bespoke souvenirs, unique gifts and beautiful home ware. All proceeds from the gift shop help to maintain the Hall, its collections and archive for future generations. Pick up a souvenir to remember your time with us. Take your pick from our range of products deigned exclusively for the Merchant Adventurers’ Hall, from book marks and fridge magnets to Christmas decorations of the Hall and notable people from History. This year we are celebrating our garden which is nearly 100 years old. Get inspired by the pretty yet practical Royal Horticultural Society endorsed gardening tools from expert tool manufacturers, Burgon & Ball or fill your home with a fresh garden scent with Wax Lyrical RHS candles & reed diffusers. 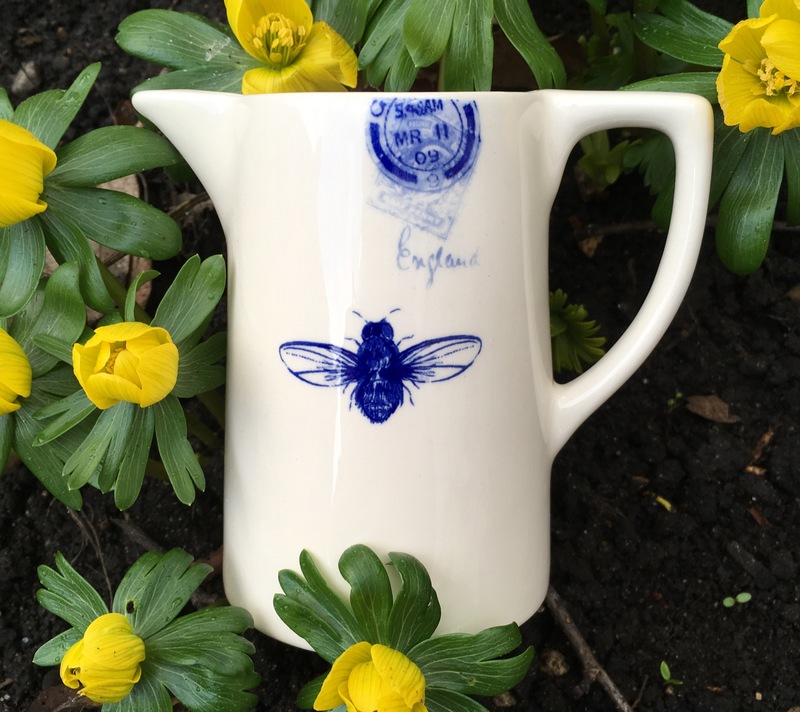 We are proud to support local artists such as print maker Angela Harding and Yorkshire ceramic designer Kate Thorburn. Perfect to take home or give as a gift. We aim to source our products from the UK where possible. Take a look at our range of home ware from Sam Wilson which is designed in the Cotswolds and made by small firms across the UK. Pick up a copy of our Guide Book or Company History to find out more about the rich history of the Hall and the Company of Merchant Adventurers of the City of York. If you have seen any of our products on our website or on social media we can arrange to ship our products worldwide. Please get in touch for more information. Visit us in store or if you have an enquiry contact us via email. Bespoke Favours: We would love to work with you to create bespoke favours for your wedding guests including flavoured Yorkshire Gin and children’s activity packs. 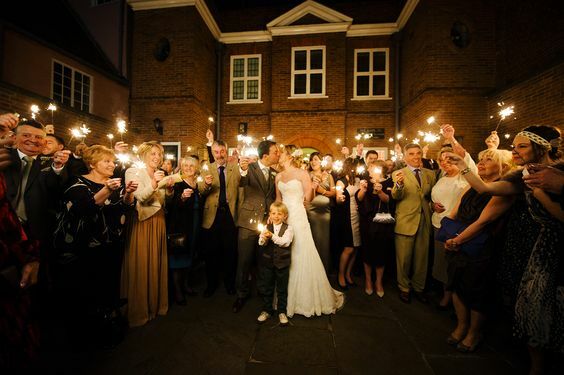 Personalised Sparkler Send-Off: We can arrange to have a personalised sparkler kit waiting for you at the venue on the day of your wedding. Gift Lists: Looking for a gift list with a difference? We can organise for you to take home a range of carefully selected kitchen ware, luxury soft furnishings and exclusive decorations after you have tied the knot.